Three suspects have been indicted and are now in custody in an extensive investigation by the Kingsport Police Department’s Criminal Investigations Division into a 2015 murder conspiracy. On January 27, 2016, Christopher A. 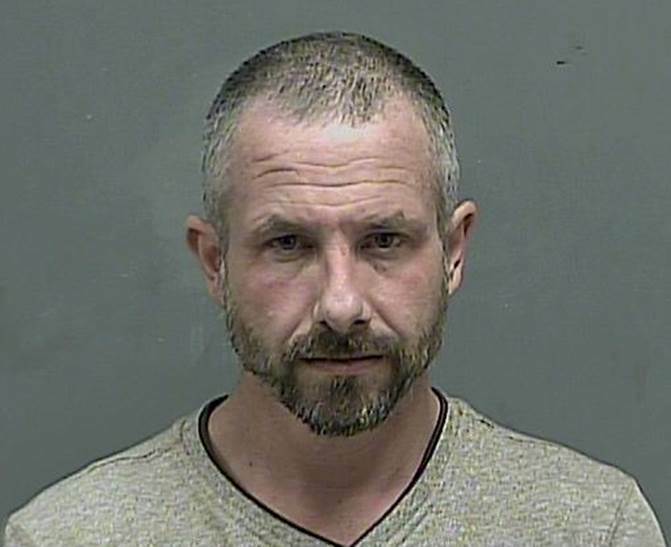 West was reported as a missing person to the Kingsport Police Department by his sister. She stated that he had been out of contact with friends and family since December 2015 and that this was very out of character for him. An acquaintance, Krystal N. Lane, reported last seeing Mr. West on the evening of Christmas Day, December 25, 2015. 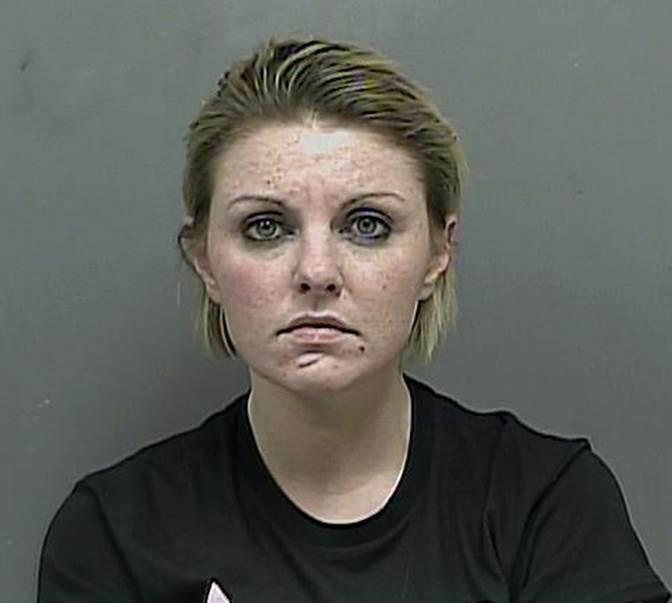 She claimed that he left her residence at Holly Hills Apartments #53, located at 3613 Watterson Street in Kingsport, that evening to run an errand but never returned. Her account would later be disproven. Very early in the investigation, Detectives received some additional reliable information which gave them significant cause to be concerned for Mr. West’s safety and general welfare. As the case progressed, Detectives came to strongly suspect that he had fallen victim to foul play, and it soon transformed from a missing person location investigation into a potential homicide and victim recovery investigation. This was confirmed on February 17, 2016 with the discovery of human remains in a remote section of Greene County, TN within the confines of the Cherokee National Forest. Those remains were taken to the Forensic Pathology Department of the Quillin College of Medicine at East Tennessee State University for examination and have since been positively identified as Christopher A. West. On or about December 25, 2015, two of the conspirators, Krystal N. Lane and Amanda Joy LaForce, lured Mr. West to Lane’s Holly Hills apartment under false pretenses. Unbeknownst to Mr. West, the third suspect, Timothy S. McEachern, was at the apartment as well, lying in wait. When Mr. West arrived at Ms. Lane’s apartment, he was restrained and ultimately killed. They transported his body to where it was later discovered in Greene County and attempted to destroy any incriminating evidence by setting his body on fire. In the interest of a successful future prosecution of this case, additional details, to include the exact manner of death and the specific motivators that drove them to commit this crime, will not be released at this time. On April 18, 2016, Detectives presented the facts of this investigation to the Hawkins County Grand Jury which in turn indicted all three suspects. Warrants were promptly issued for their arrest, charging each of them with First Degree Murder and Abuse of a Corpse. 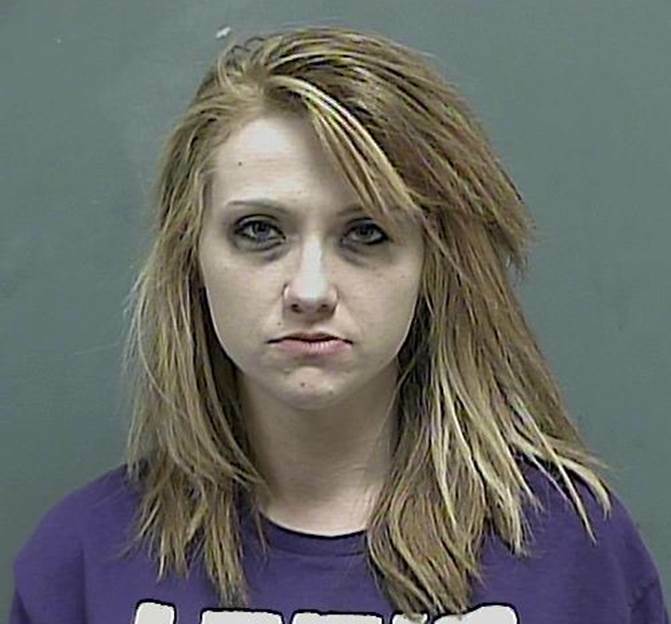 On the afternoon of April 20, 2016 Ms. Lane was located and arrested in an apartment on Wolfe Lane in Mount Carmel, TN and confined in the Hawkins County Jail in Rogersville, TN. Mr. McEachern and Ms. LaForce are currently already incarcerated in the Sullivan County Jail in Blountville, TN on unrelated charges and will be served with their warrants while already in custody. Each of these individuals remains incarcerated in lieu of a $500,000 bond as set by the presiding judge. The Kingsport Police Department would like to express sincere appreciation to the Greene County Sheriff’s Office, the Scott County Virginia Sheriff’s Office, the Office of the District Attorney General of the 3rd Judicial District, and the Tennessee Bureau of Investigation for their invaluable cooperation, assistance, and support throughout this investigation.